Attention markets co-ordinators & managers. Stall holders and market visitors are looking for you here. Enquire now about a Detailed link display or classified listing to maximise your exposure. Deleted. 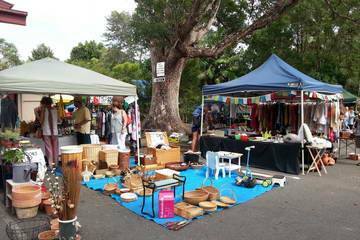 Canungra Village Market Last Saturday in month, no longer operating.